Stats: From JCT to Icehouse Saddle: 0.6 miles, 540′ gain. From Icehouse Saddle to JCT 0.6 miles, 540′ loss. 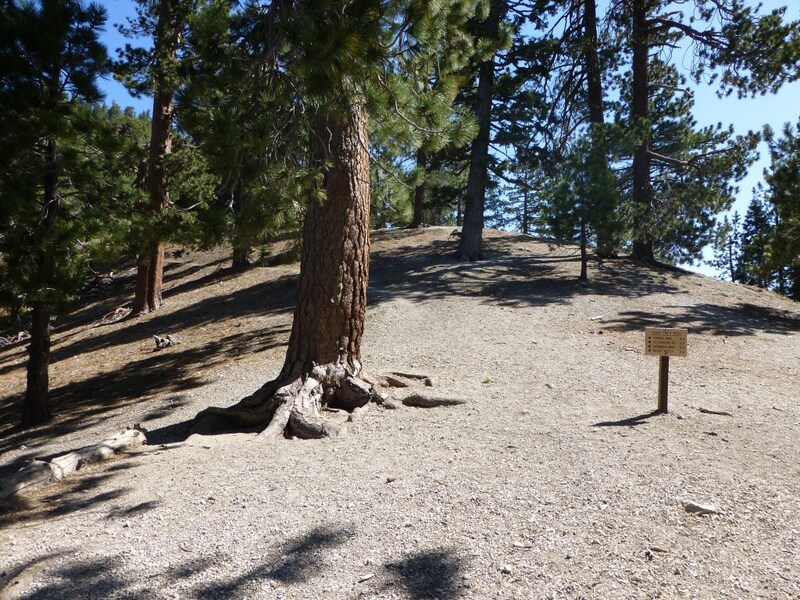 Round Trip: 1.2 miles, 540′ gain and loss. 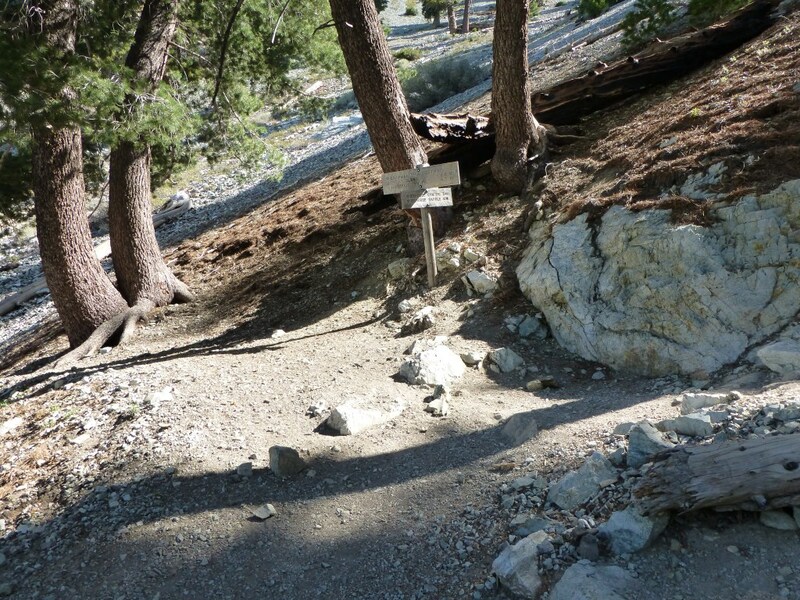 Icehouse Canyon and Chapman Trail Loop to Icehouse Saddle: 8.9 miles, 2620′ gain and loss.